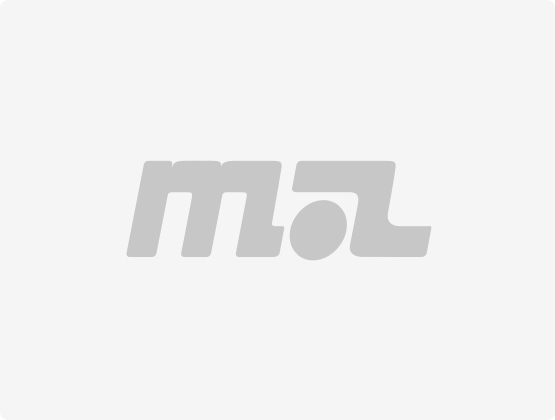 Printing Press Upgrades | Mark Andy Inc.
Mark Andy equipment is flexible and versatile for any job application, providing you with more capabilities. Whether you are targeting new markets or looking to be more competitive, adopting technology to keep up with market and industry changes can make you an industry leader. 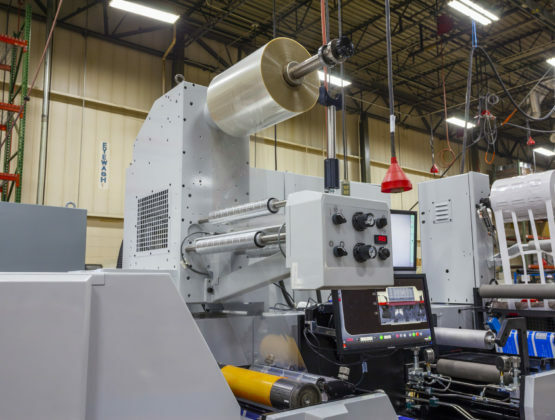 Our press upgrades enhance flexo or digital technology, often combining the two into hybrid solutions, bringing new capabilities to existing machines. ProLED delivers a more efficient, flexible, productive and green curing solution over traditional curing. 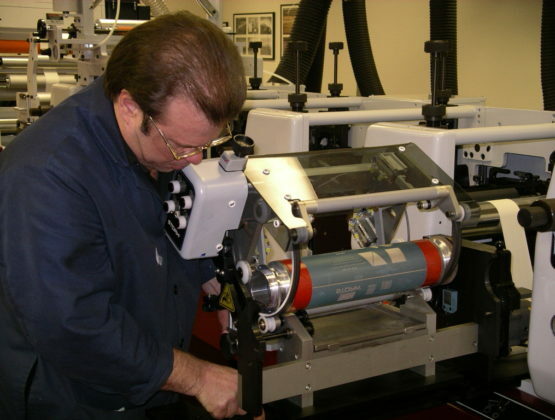 Producing RFID tags & labels has never been more versatile on a Mark Andy press. 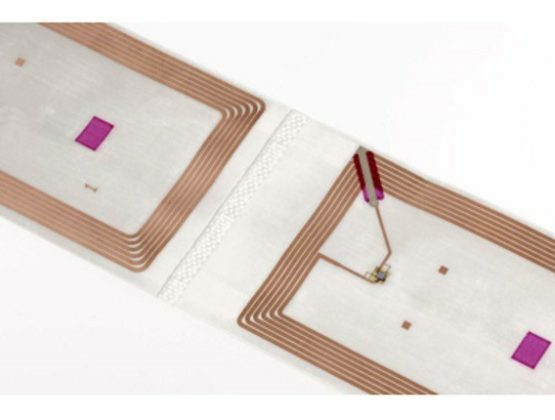 Whether it’s a single wet RFID inlay application or multiple dry RFID streams with inline read/write verification, we have you covered. 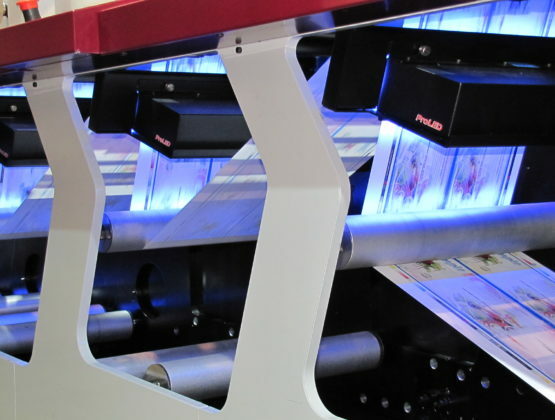 A digital solution to rotary screen, the Digital Plus Screen is an inline module that seamlessly integrates single color UV inkjet printing into high-output flexo equipment. 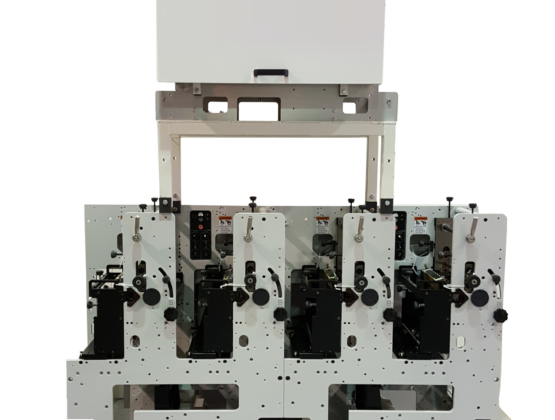 Booklet labels, extended content labels and promotional messaging capability will be at your fingertips when you integrate this delam/relam unit, which allows you to print on the adhesive side of a web. Specially engineered to eliminate a ‘baggy’ web, this unit maintains excellent tension and control when delaminating and relaminating. Increase press output and heat capabilities with this versatile dryer upgrade. The DS1000 Dryer can work in conjunction with other existing dryers or simply can replace inefficient equipment. 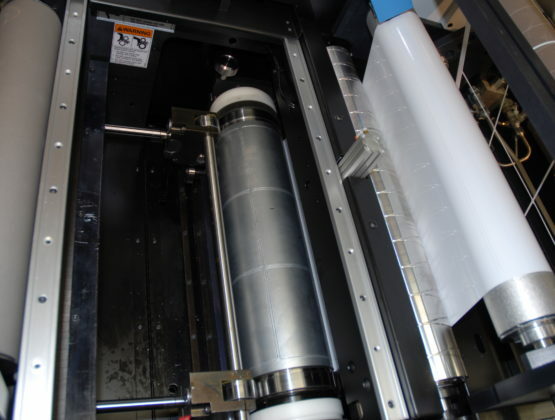 Produce food-grade flexible packaging on narrow web flexo with this retrofit solution. Gain a significant increase in productivity and uptime with this servo controlled waste stripping technology. This updated waste wind up requires no change to the existing web path of your Performance Series P5 or P7 and works with both Quick Change Die Cut (QCDC) and vertical die slot technologies. Achieve tighter register accuracy with an advanced camera-based, mark-to-mark registration controller system. 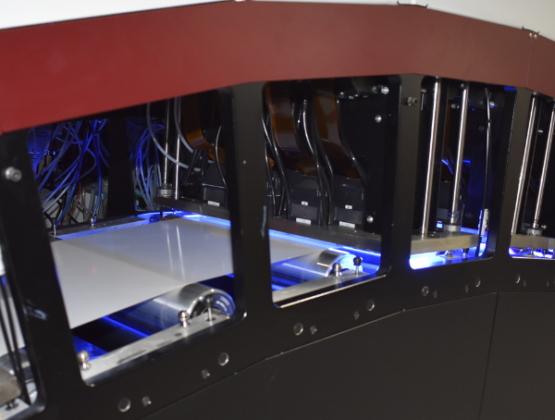 The compact "Smart Camera" design allows the register control cameras to be mounted in between print stations for faster corrections, reducing startup waste by up to 50-75%. Available on Performance Series presses. 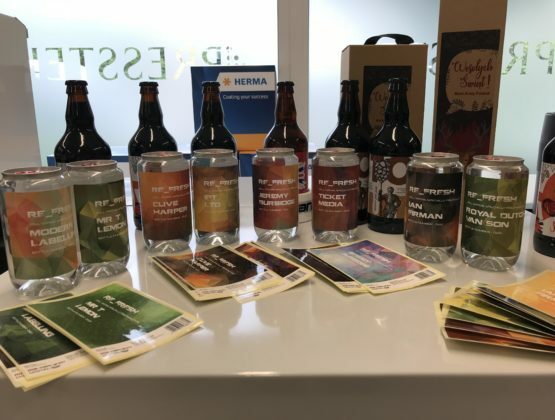 Foil decoration enhances the attractiveness of labels and doesn’t require a significant investment. Minimize tooling costs and operational complexity with this hot foil alternative. 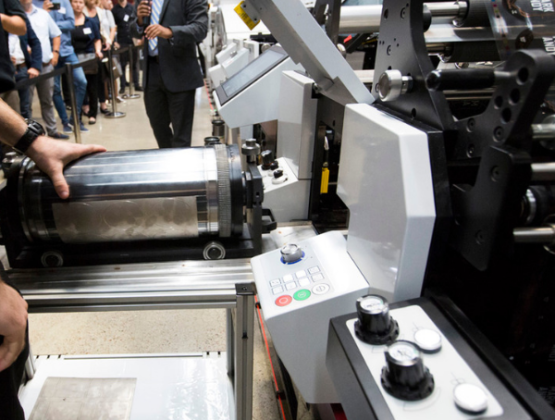 This retrofit module can be fit to a standard print station and offers advanced decorating options at a reasonable cost. 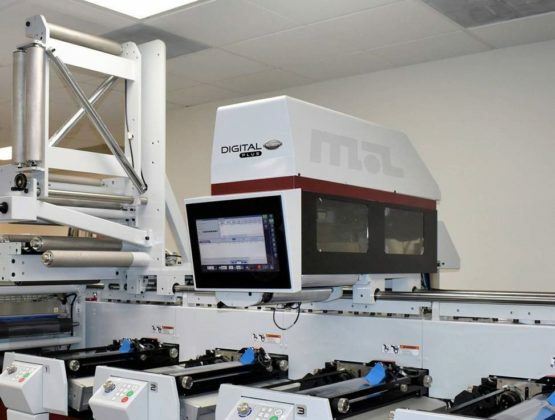 A part of Mark Andy's Digital Plus program, the Digital +3600 retrofit allows converters to enhance flexibility and application range with the benefits of digital, without investing in a new press. 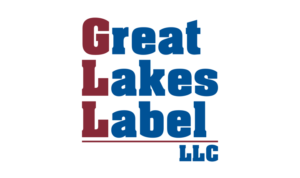 Increase capabilities and profitability with this simple product insertion retrofit that allows new market opportunities for increased information disclosures, expanded content labels and booklets. Use floodcoats to make colors pop. 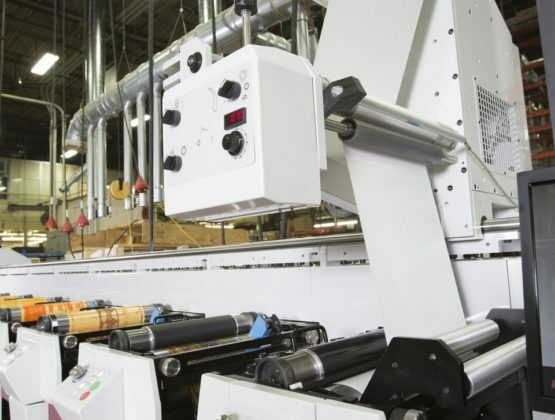 Retrofitting your machine with rotary screen increases printing applications and offers flexibility to meet your needs. 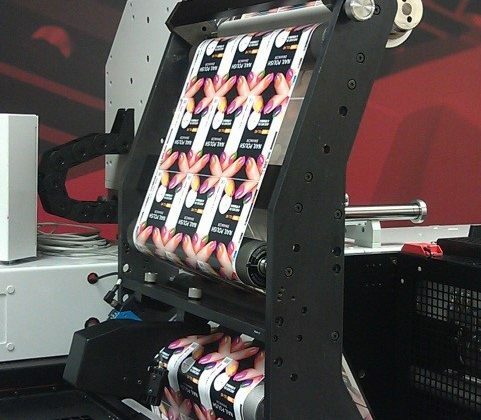 Designed to achieve higher print quality at faster speeds with UV inks. 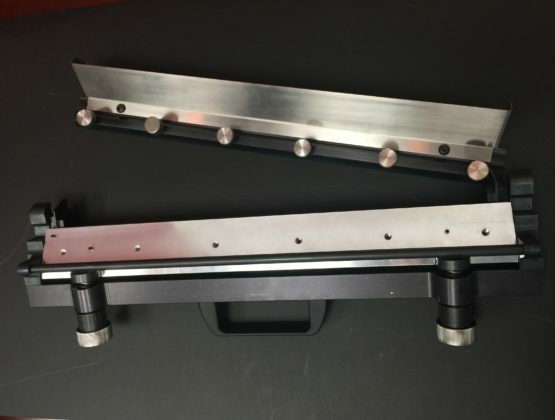 Eliminate ink spitting on your Performance Series with this doctor blade holder. Take on 2-sided printing opportunities with this simple retrofit. Mark Andy has engineered our micro-porous air bars to provide consistent and even web flotation across the entire air bar length. Mass customization is at your fingertips with Mark Andy’s VDP Packages. Upgrade from manual to semi-automatic or automatic options to improve head health. If you preferred a roll-to-roll but want to reap the benefits of inline, have no fear. 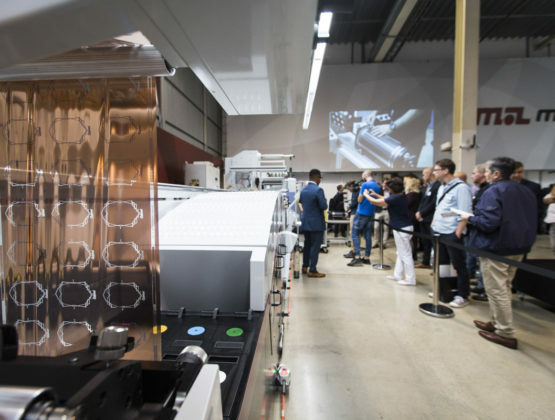 Mark Andy’s UV inkjet module is modular, meaning you can add in additional print bars as your job mix requires without disrupting your machine. Available in cyan, magenta, yellow, orange, violet, green or white. 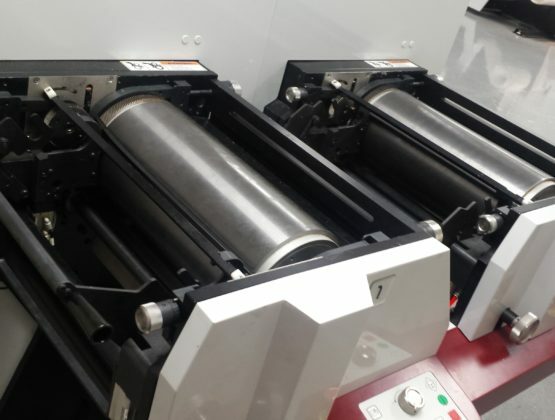 A part of Mark Andy’s Digital Plus program, the Digital +3600 retrofit allows converters to enhance flexibility and application range with the benefits of digital, without investing in a new press. 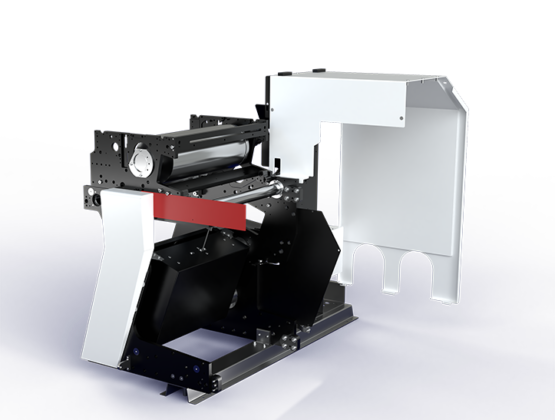 The Digital +3600 is a 4-color water-based inkjet platform is designed to retrofit 2200 and 4150 legacy presses.